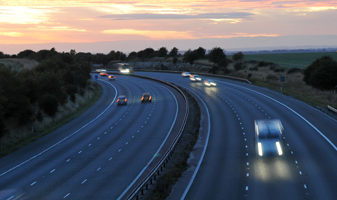 Appointed through the West Midlands Highways Alliance, Waterman was commissioned to provide independent technical advice to the Coventry and Warwickshire Local Transport Body (CWLTB) Technical Group (TG) (officers) on their Major Scheme Priorities Assessment. 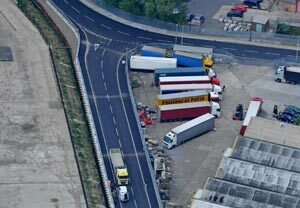 The work involved an audit of the Assurance Framework and undertaking the Value for Money Assessments that would be part of the assessment process to prioritise the schemes and to provide appropriate reports to accompany the submission to the DfT. 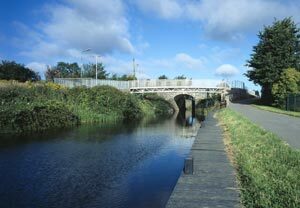 The Porterstown Bridge is a seven span, 146m long, highway bridge crossing the Royal Canal and Iarnr ód Éireann mainline railway. 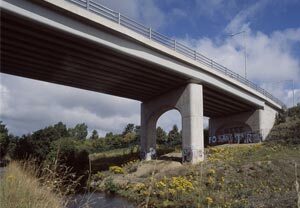 Waterman has held four successive Term Commissions with London Borough of Bexley since 1996, delivering specialist engineering consultancy services and seconded staff. 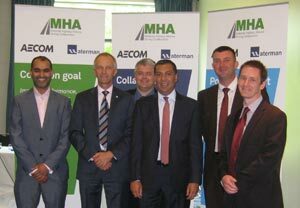 Waterman has delivered highways services to the award winning Midlands Highways Alliance (MHA) since 2007. 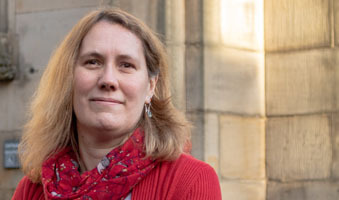 Waterman’s Principal Transport Planner for Infrastructure & Environment, Joanna Ward, has been re-elected as a Board Member for the Transport Planning Society. 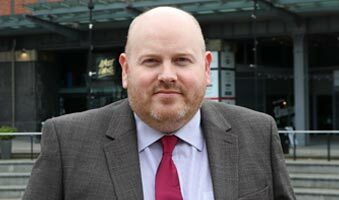 We are delighted to welcome Darren McCrohan as Technical Director in Manchester to further develop and strengthen our Transportation Planning and Traffic Engineering presence in the Midlands, North & Scotland. 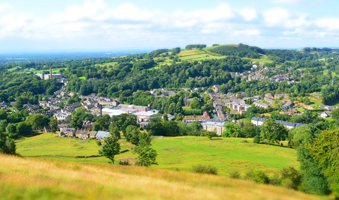 Waterman Group is pleased to announce that its Infrastructure & Environment team has been awarded a 2-year Framework, with the option of a 2-year extension, as part of the ESPO Framework 664-17 Consultancy Services.